His final game for Arsenal, his 198th for the North London club, was the 4-0 drubbing at the hands of Liverpool at Anfield. He had been applauded off the pitch by Liverpool fans that day who had an inkling he would be moving to Anfield. He made his first appearance for Liverpool off the bench, when the 10 man reds were hammered 5-0 by Man City. Initially he looked well off the pace, but a gradual introduction by Klopp over time brought benefits to the player and team. His first goal was in October in the 7-0 Champions League away win against Maribor (a joint competition record). He scored against West Ham at Anfield in November and in January gained some revenge for his debut - scoring the first goal in the 4-3 win over Man City, the eventual champions first defeat of the Premier League season. Oxlade-Chamberlain became an even more important member of the squad after the January departure of Coutinho and helped the reds in their run to the Champions League Final. Sadly he suffered a serious injury early in the 5-2 semi-final home win over AS Roma which ended his season and opportunity to play in the World Cup in Russia. 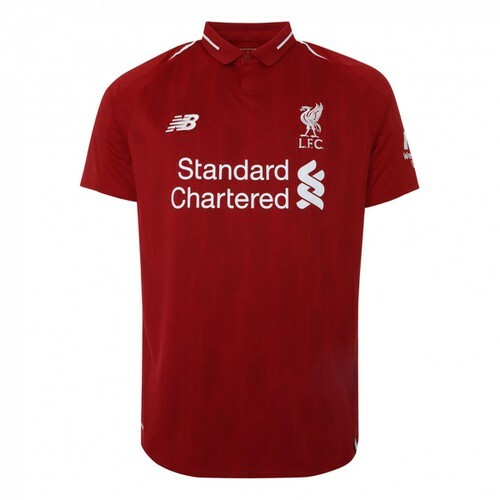 During LFC's pre-season in the summer of 2018, Klopp announced that the injury was serious and that Alex would be unlikely to play for the reds during the upcoming season.